Let me start by asking you a question. Have you ever thought of starting your own business? Did you do it? If you did well done, if not what stopped you? Now I'm guessing that you may have thought it was too complicated or that you may have been put off doing it by some well meaning advice from naysayers and Jeremiah's. If you have you are in good company, because that is exactly what happened to me. You see I listened to the "words of wisdom" for far too long instead of listening to myself. Right from the start my Dad gave me some good advice, get a job with a pension. So at 16 I started working in the local factory and hated every minute of it, every waking hour was spent dreaming of how I could escape from that soulless existence. I looked for business opportunities, some cost me hundreds of dollars, there were all kinds mostly MLM (Multi Level Marketing) schemes, others were expensive franchises. Some people made money from them but I was not one of them. I tried every get rich scheme that came along and spent thousands of dollars that I could not afford in the quest to get away from that factory and my sole destroying day to day existence in that job. I was years down the line and no nearer to escape, I began to think that I would never get away, after all it could not be that difficult, thousands of other people have done it. So I started to think of my own ideas only to have cold water poured on them when I discussed them with anyone. The result was I stayed exactly where I was. "Now is not the right time to start a business." "NOW is always the right time to start a business." "You may lose money." "I may make money." "Its too complicated you will need permission, for this that and the other." "The only permission needed is your own permission to succeed." "It will never work!" "How do you know, have you ever tried it?" These are the comments that put me off. Needless to say I no longer listen to such "helpful advice"
Finally I decided to give it a go myself, surely if others could do it then so could I. I decided to go my own way and not listen to the "expert" advice so I started to plan. I started out with my own ideas, I made plenty of mistakes and not all my ideas were a success. I was learning this the hard way by myself and I no longer wanted to discus my idea with anyone I was sick of listening to poor advice. I started to learn what worked and what did not, the more I did this the easier it became and I realised what has been holding me back for years, not having the confidence to have a go myself. 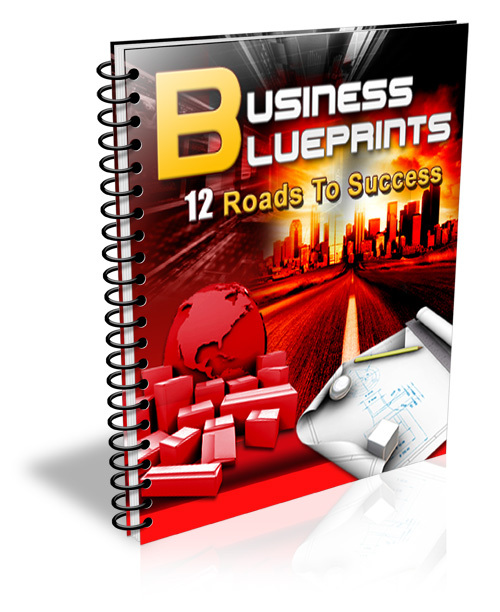 12 Roads to Success is written from my own experience, In It I reveal 12 step by step business blueprints for starting your own successful business. In each blueprint I explain the market and how you can make a start in it, I will take you by the hand every step of the way to build your own business. I will reveal the free tools, resources and strategies that you can use to manage and grow your business. 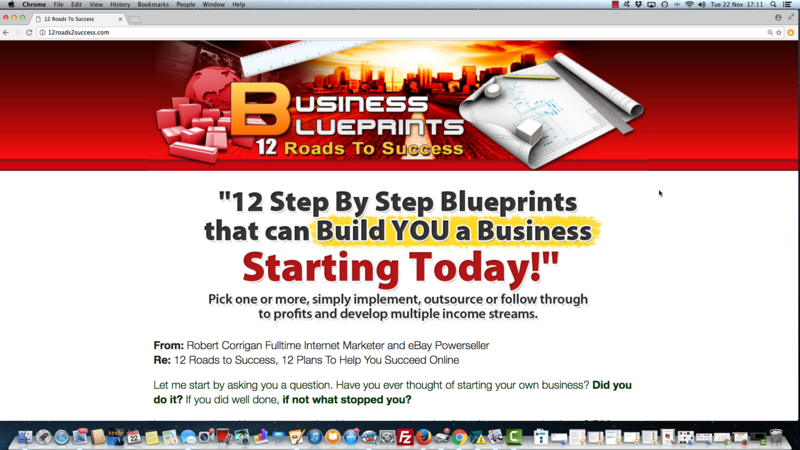 Finally each blueprint has a section giving advice on how to expand and grow your business. These Blueprints are real world business plans to help you succeed none cost more than $100 to start some are entirely FREE. Yes you heard right FREE! 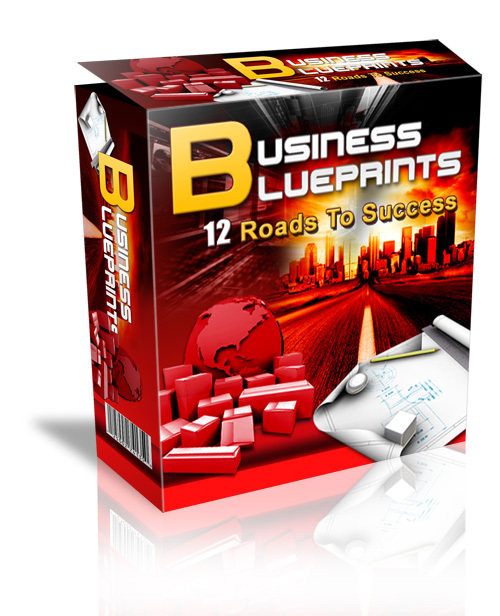 These are just a FEW of the 12 fully fledged Business Blueprints in 12 Roads to Success, each one has the potential to be built into a major business. I could charge for each blueprint individually and charge much, much more than the asking price of this course, most people would do just that. However I have decided to incorporate them in one easy to use course because I believe in giving excellent value. This e-course is packed with valuable information to get you up and running as quickly as possible. Each blueprint is easy to follow you can hit the ground running as I take you through it step by step minimising risk at every turn. You really can implement these in just a few hours and at a cost of just a few dollars. Years ago I broke the mold of my old ways of thinking and decided to take charge of my own destiny. 12 Roads to Success is the product of that decision. The best investment is the investment you make in yourself. Invest in your own future and break the mold just like I have. I am So Sure That You Will Love 12 Roads to Success That I'm Prepared to Shoulder 100% of the Risks. Which is Why I'm Backing it with a No Risk 30 Day Guarantee! I have spent years and who knows how much money learning how to do things correctly. For one low price, you'll get to benefit from ALL my experience. Just think about it this way. For just one low price, in seven days from now you can finally start making real money online. Download 12 Roads to Success Now! and let me reveal to you some of my most closely guarded profitable secrets so that you can start making money today! PS. If you've tried to make money before and failed then it isn't your fault. No one showed you how, let me give you my secret blueprints for making money online so that you can start making money today! PPS. Remember, this isn't your usual fluff filled eBook. 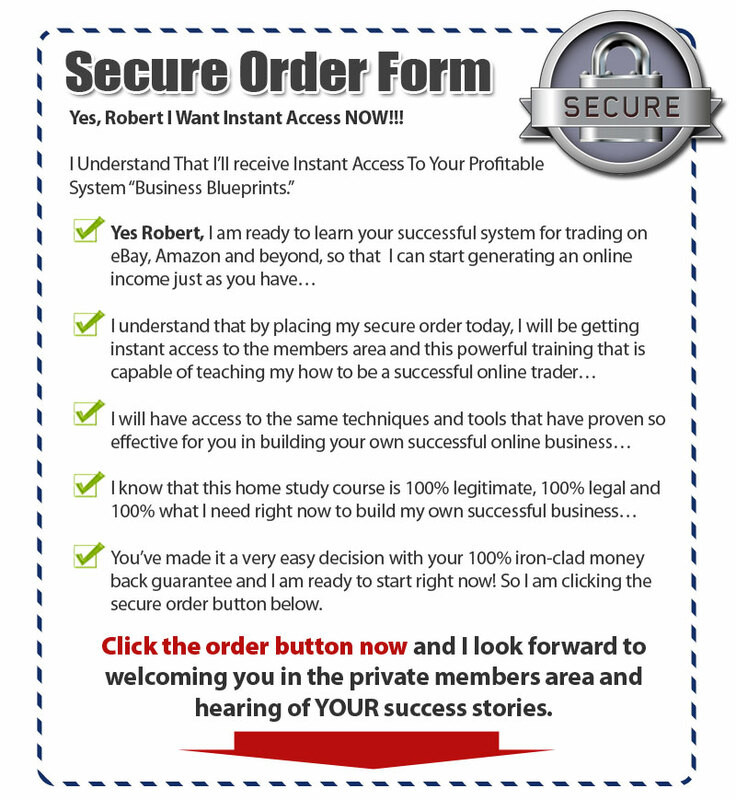 This is a complete step by step home study course that will take you by the hand and guide you to online income! 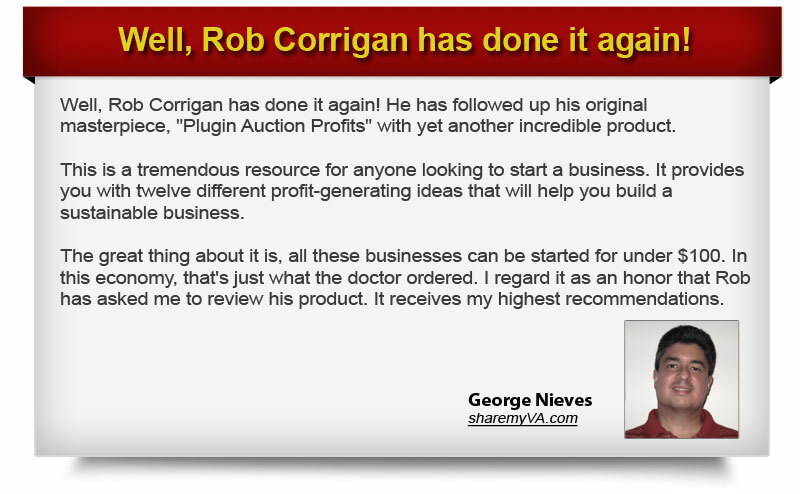 Don't hesitate and download NOW and take your first steps towards your profitable new online business!